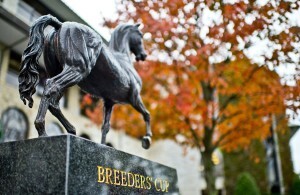 It’s a wrap for the 2015 Breeders’ Cup, and it was marked by several outstanding performances, the most impressive of which included the Triple Crown winner American Pharoah retires in a blaze of glory, easily disposing his worthy rivals and breaking the track record in the Classic to cap off an unbelievable year that we’ll be etched in our minds for years to come. • Tepin explodes in the stretch defeating the boys and her formidable European rivals to take the Mile and emerge as one of the top milers in the world. • Songbird absolutely trounced her foes in the Juvenile Fillies and connections have to be thinking 2016 Kentucky Derby. • Liam’s Map broke slow finding himself behind horses for the first time encountering trouble from there…but, when he found that seam, he surged past the leaders and won, convincingly. 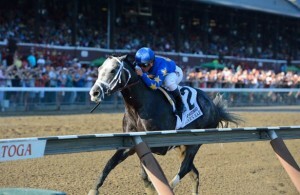 • The veteran Stephanie’s Kitten retires in style defeating one of Europe’s best, Legatissimo, in a stirring, fast-closing victory in the Filly & Mare Turf just the same way she has put away her competition in so many Graded Stakes wins over the years. • Finally, Runhappy, silenced all doubters in his spectacular win the in the Sprint that broke a track record. This is indeed, one special horse. We were certainly looking for more exciting results. 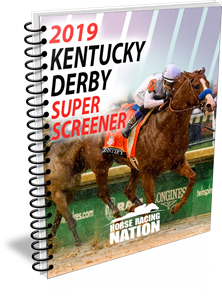 In the meantime, we are grateful for your patronage of the Super Screener product and we look forward to more big scores as we look forward to the 2016 Kentucky Derby. 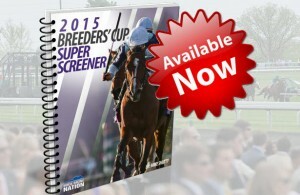 Next Story → Get the 2016 Breeders’ Cup Super Screener NOW! 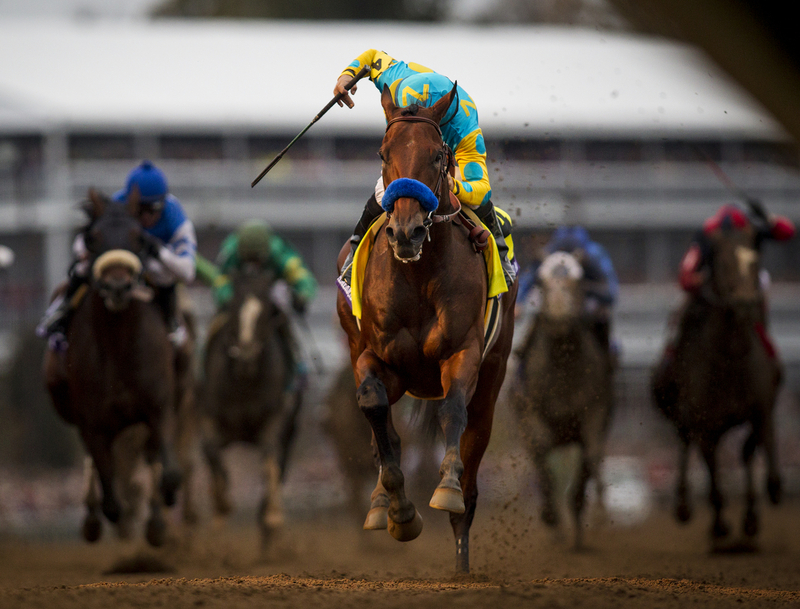 When will your superscreener be available for the 2016 Kentucky Derby ?